US and Canadian Franchises Available! The growing shortage of doctors has made physician access more and more difficult for patients. In addition, healthcare providers face increasing costs and declining revenues. GoTelecare has solved these dilemmas by creating a way to virtualize doctor visits while reducing billing costs. GoTelecare has created the most comprehensive telehealth video consultation and medical billing services for medical practices, healthcare facilities and healthcare services organizations. Now you can become a franchisee in this exciting healthcare solution for medical service providers and their patients. ZERO operational headache, unlike any other franchise opportunity! As a franchisee, your main objective is client acquisition and minor account management - We take care of all the rest, you collect on-going residual income! You do not need employees which means you do not need to pay for mandatory ObamaCare Health Insurance. For Telemedicine, we do all the following on behalf of the franchisee: On-boarding new clients, training new clients, customer support and administrative services, medical billing and business services, all day to day operational responsibilities. For Medical Billing, we do all the following on behalf of the franchisee: Implementation strategies for new clients, training new clients, customer support and administrative services, claims processing and claims adjudication, all day to day operational responsibilities. ZERO operational headache! You acquire the client, we take care of everything else- you simply collect on-going residual income! GoTelecare is seeking motivated entrepreneurs who thrive in business development. The primary responsibility for our franchisees is customer acquisition. Ideal franchisee candidates will have strong communication skills, proven consultative sales success, and ambition to be part of the fastest growing sector of healthcare. For more information, please contact our Franchise Development Department today. The growing shortage of doctors has made physician access more and more difficult for patients. At the same time healthcare providers face increasing costs and declining revenues. 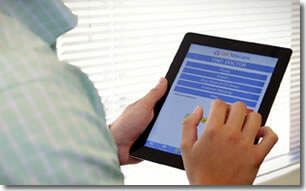 What if there was a way to virtualize doctor visits while reducing billing costs? Go Telecare’s innovative video consultation and claims processing platform decreases costs while making it easy for doctors to securely deliver enhanced patient care, any time, any place, even while on vacation. 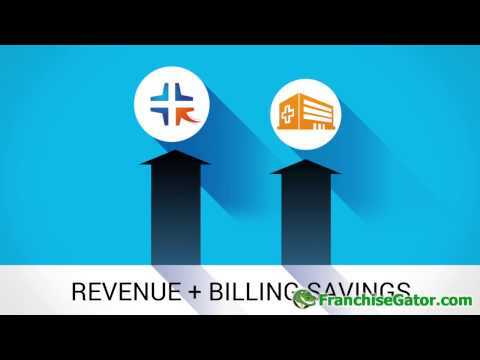 By becoming a Go Telecare franchisee, you will be connecting healthcare providers with a solution that drives significant revenue growth for them and for you. Go Telecare franchise opportunities are available across the country with an initial investment and overhead costs that are a fraction of most traditional franchises. We can even help facilitate full financing. All franchisees receive comprehensive training, marketing materials, and sales support from our expert team. Go Telecare services are covered by Medicare, Medicaid as well as private health insurance across much of the country and more states are on the way. Please call Wayne Hudson directly at (212) 206-1148. 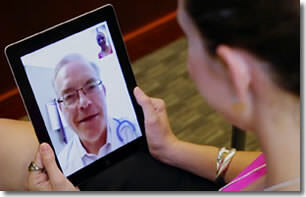 GoTelecare is currently accepting inquiries from the following states: Alabama, Alaska, Arizona, Arkansas, California, Colorado, Connecticut, Delaware, Florida, Georgia, Hawaii, Idaho, Illinois, Indiana, Iowa, Kansas, Kentucky, Louisiana, Maine, Massachusetts, Michigan, Minnesota, Mississippi, Missouri, Montana, Nebraska, Nevada, New Hampshire, New Jersey, New Mexico, North Carolina, North Dakota, Ohio, Oklahoma, Oregon, Pennsylvania, Rhode Island, South Dakota, Tennessee, Texas, Utah, Vermont, West Virginia, Wisconsin, Wyoming.